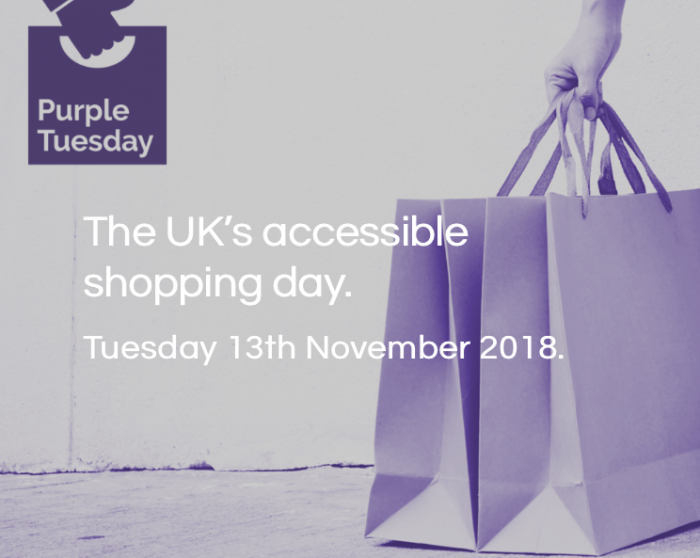 Tomorrow (13 November) is Purple Tuesday, the UK’s first ever day dedicated to accessible shopping both on the high street, online and raising awareness of the value of the purple pound. Many companies have already stepped in to back Purple Tuesday and continue supporting accessibility. Taking place in the run up to Christmas, Purple Tuesday has been created to promote the importance and shopping needs of people with a disability. The day, co-ordinated by disability organisation Purple, is to benefit both consumers with a disability and businesses with accessibility issues. Barriers to accessibility are not exclusive to the retail sector, bars, restaurants or any other establishment with a customer base can have accessibility issues. Any business big or small can take part whether they are located on the high street or online. Several large retailers are already signed up, or backing the campaign. These include Argos, Barclays, Marks & Spencer and Sainsbury’s. Purple Tuesday is about more than making shopping inclusive, it will also aid retailers missing out on business from a large portion of the population. 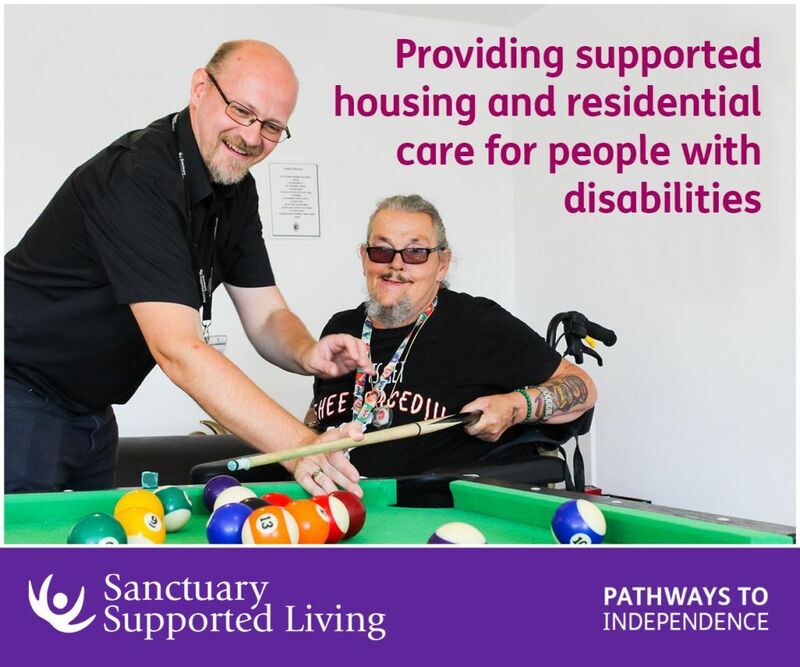 It is estimated that the purple pound, the collective spending power of people with a disability and their households, is worth around £249 billion to the UK this spending power with a connection to someone with a disability. Unlike regular shopping events, such as Black Friday, it is hoped that Purple Tuesday will stretch further than a one day event. The event aims to encourage sustainable change for organisations, raising awareness of the need for accessibility for years to come. appointing a member of staff to deal with accessibility issues. A checklist accessibility audit is available on the Purple Tuesday website for businesses to assess their accessibility. An online accessibility self-assessment is also available. Accessibility issues stretch further than the consumer, Purple Tuesday will shed light on the current employment struggles faced by people with a disability and solutions that can be put in place. According to Scope, disabled people are more than twice as likely to be unemployed as non-disabled people. This event could help change inequality. 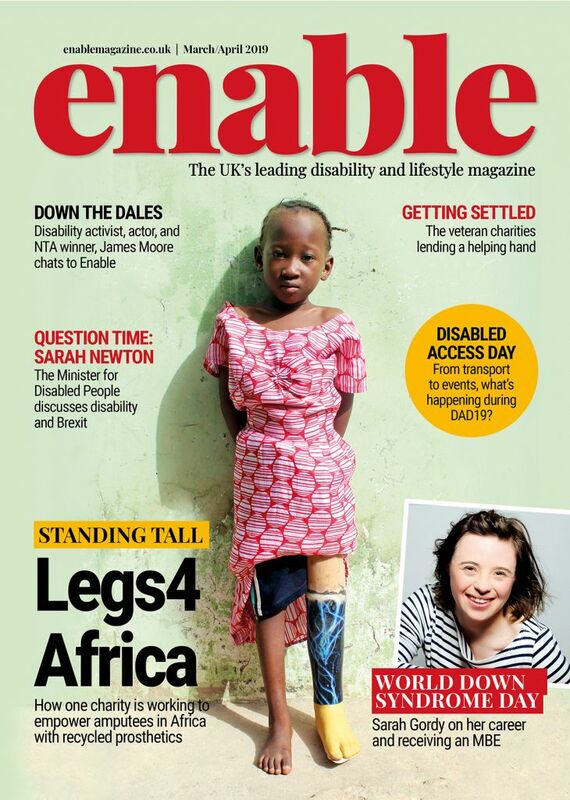 As part of the day, businesses who take part are required to make at least one long-term commitment to guarantee the shopping experience is more inclusive of people with a disability. The nature of the commitment is up to each individual business, but could include regular quiet hours for customers with sensory issues, more inclusive marketing campaigns, accessible changing facilities in store or improving the accessibility of apps and websites. Be the first to comment on "Purple Tuesday: Paint the town purple"